(CN) – The ongoing death of coral reefs is eroding the ocean floor and leaves coastal communities more vulnerable to damaging waves, according to federal scientists. 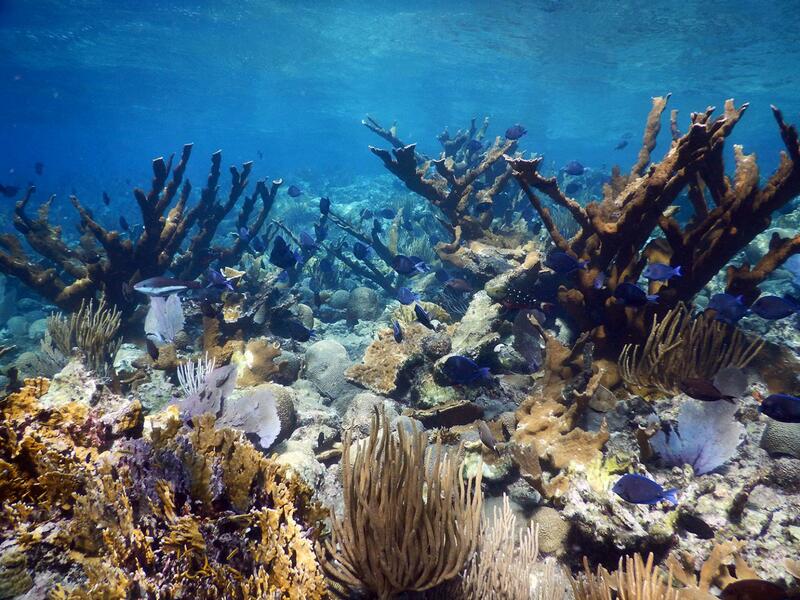 The new study, by researchers at the U.S. Geological Survey, examined five coral-reef tracts in the Florida Keys, Hawaii and the U.S. Virgin Islands, finding seafloor drops in all locations. The team found that the island of Maui – the lone Hawaiian site reviewed, and the location where the largest changes were observed – had lost enough sand, rock and other material to fill about 81 Empire State Buildings. As climate change raises sea levels worldwide, many experts wonder whether coral colonies will be able to grow fast enough to keep pace. However, the USGS study found that rising seas and seafloor erosion have already increased water depths more than what scientists expected to occur decades from now. Studies that do not consider seafloor erosion have predicted seas will rise by between 1.5 and 3.3 feet by 2100. While the study did not determine specific causes of seafloor erosion in the observed ecosystems, the team points out that reefs around the world face a combination of threats including coastal development, overfishing and pollution, among others. In order to analyze the coral-reef ecosystems, the team collected detailed seafloor measurements the National Oceanic and Atmospheric Administration gathered between 1934 and 1982, along with surveys from the late 1990s to the 2000s completed by the Geological Survey and the U.S. Army Corps of Engineers. After reviewing the data, the team found that seafloor has dropped at each site. 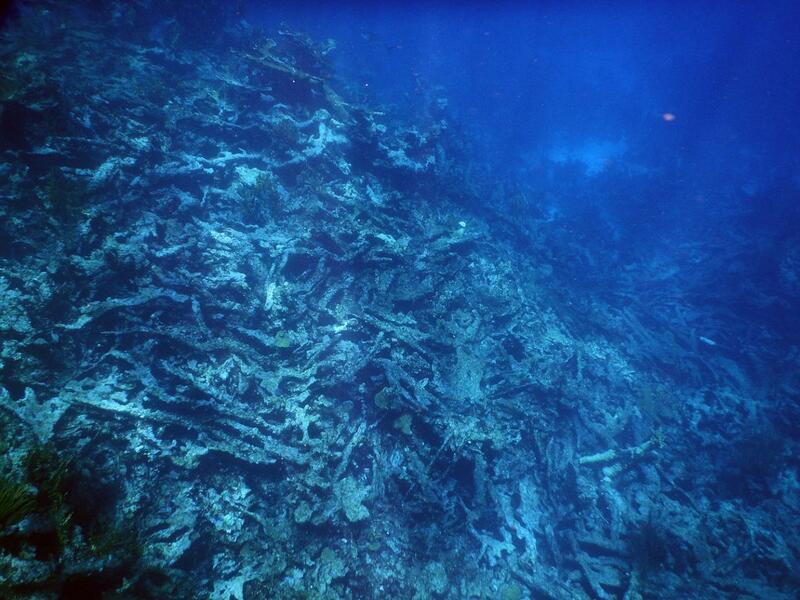 All five reef tracts had also lost large amounts of sand, coral and other seafloor materials to erosion. More than 200 million people worldwide live in coastal communities protected by coral reefs. These ecosystems provide about one-quarter of all fish harvests in the tropical oceans. “Coral reef systems have long been recognized for their important economic and ecological value,” said John Haines of the Geological Survey’s Coastal and Marine Geology Program. The study involved coastal engineers and ecosystem scientists who plan to use the findings to determine the risks to coastal communities that rely on coral reefs for protection from various natural hazards.